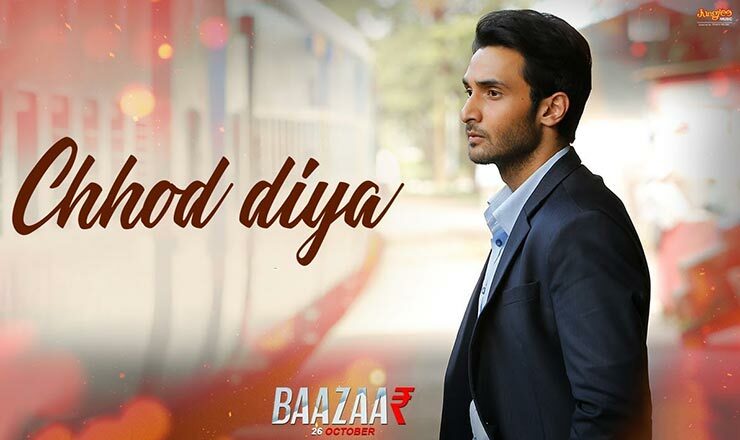 Chhod Diya lyrics in Hindi from the movie Baazaar, sung by Arijit Singh, lyrics penned by Shabbir Ahmed and composed by Kanika Kapoor. Star cast Saif Ali Khan, Radhika Apte, Chitrangda Singh & Rohan Mehra. अब तो मैं दूर चला..